Proven strategies for managing private wealth today "In Freedom from Wealth, Charles Lowenhaupt is selling wisdom for emotionally intelligent wealth holders who want to beat the odds that wealth can't bring happiness. 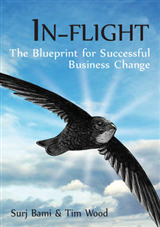 Refreshing to read a book that is as much about preserving harmony and balance as it is about preserving wealth!" -Danny Meyer, author of Setting the Table: The Transforming Power of Hospitality in Business "When an entrepreneur discovers that the `struggle' to grow an enterprise was in fact one of the most exhilarating and meaningful experiences life can offer, making sound decisions about inheritance and trusts becomes easier. Charles Lowenhaupt asks the question few other advisors dare to, namely, `What is the purpose of your wealth?' Freedom from Wealth tackles this question and is a tribute to the possibilities of a meaningful legacy-and life-along with a how-to guide on best practices for wealthy families." -Charlotte B. Beyer, founder and CEO, Institute for Private Investors "What is wealth for? . . . Lowenhaupt and Trone pose this question and offer superb methods for helping wealth owners answer it-and then provide the systems required to purposefully achieve that answer. 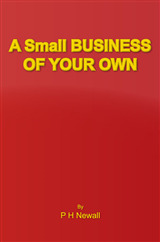 I will be sharing this book with the families I still help and with their single family office leaders. I will require them to read it." -James E. Hughes Jr., author of Family Wealth "Freedom from Wealth is a remarkable book that reflects on issues that wealthy clients face every day. 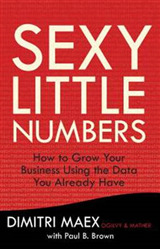 The authors have taken an innovative approach to using philanthropy as a way to create healthy families." 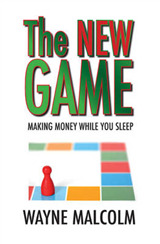 -Charles W. Collier, Senior Philanthropic Advisor, Harvard University, and author of Wealth in Families About the Book: The conventional wisdom is that the ultra wealthy get and stay that way by being smart about their money. In fact, families of significant wealth often neglect the simplest but most profound question in managing the family fortune: What is the wealth for? Freedom from Wealth provides a detailed road map for managing fortunes across generations. 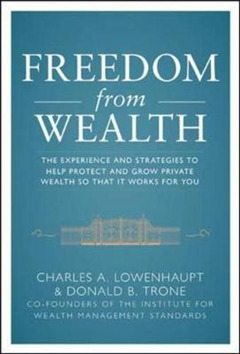 Charles Lowenhaupt, one of the world's most respected experts on family wealth, and Don Trone, one of Investment Advisor's "30 most influential people in financial services," bring to life the wealth management lessons learned by some of the world's richest individuals and families. Drawing on decades of experience, the authors offer an insider's perspective and share best practices to help you manage your or your family's wealth. Rich in detail and insight, Freedom from Wealth offers a thorough, step-by-step process that individuals and their advisors can apply to investment management, governance, succession planning, education, and philanthropy. 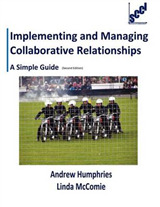 Written in an accessible, conversational language, Freedom from Wealth shows private wealth holders, their families, and their professional advisors how to: Develop clear principles to outline the purposes of wealth across every aspect of life and across generationsFormulate a set of standards-a "business plan"-based on family principlesSelect and work with a Standards Director who can effectively create, implement, and monitor the standardsProtect wealth by carefully executing due diligenceImplement the same processes and infrastructure that institutional investors-the smart money- have always used Freedom from Wealth comes with valuable tools such as a model Private Wealth Policy Statement and a Self-Assessment Instrument that allow you to measure the success of your wealth management programs. Apply the methods of Freedom from Wealth to ensure that family money actually works for the family.